Since its first release in 2017, the Chanel Golden Class Double CC Line has never expanded this quickly. 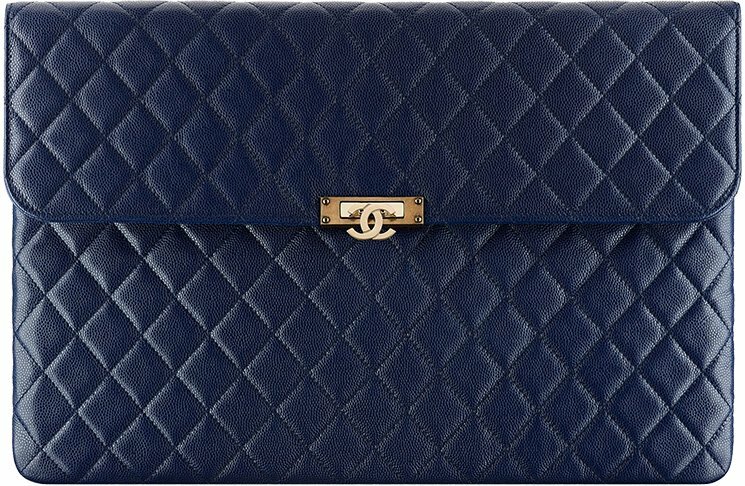 From the WOC to wallets and pouches, everything Chanel puts the 3D Double CC on it turns into a fabulous piece. 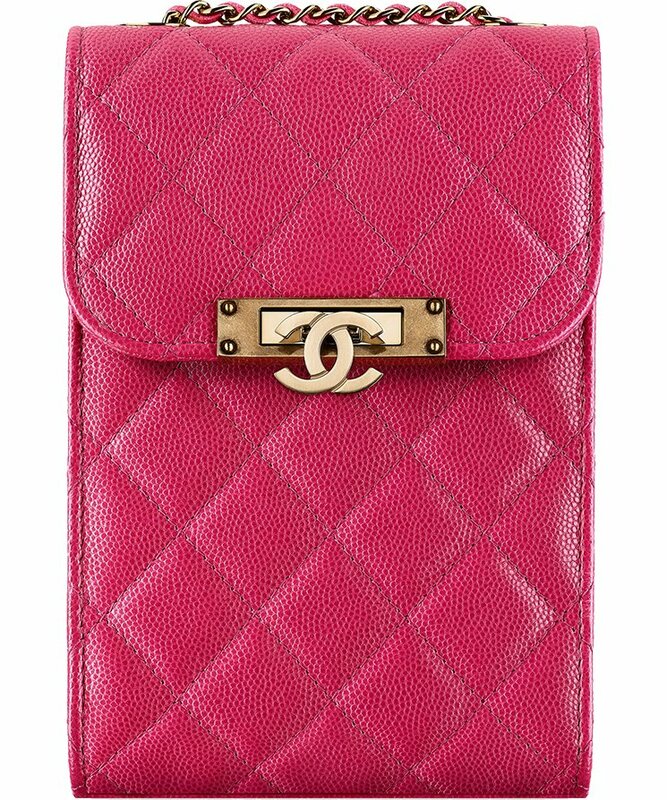 Well, forget about the Chanel O Case for a second and focus your attention on the Chanel golden Class Double CC Pouch. Though the design is new, but the elements are crafted to live-forever in fashion – quilted, featuring the new CC with a touch of vintage, made in grained calfskin for its durability and smoothness, this bag cannot be ignored. 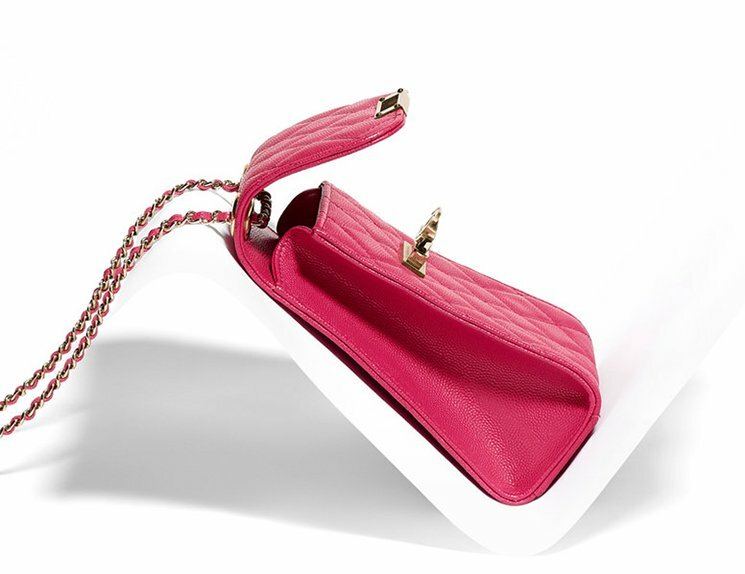 What separates the Chanel Golden Class Double CC Pouch apart from the rest, is the beautiful front flap. With this extra flap, your essentials inside are more secured. And by the way, the size is quite large, so for work, it’s the perfect pouch.